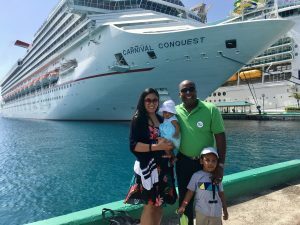 We are excited to welcome Sunrita Dutta to our Expat Life Interview Series. From India to the United Kingdom to Switzerland, let’s read her expat experience. A: Originally from India but have been living in the UK for 13 years before moving to Switzerland. A: Currently living in Switzerland. We moved with our family. A: Living here for past 4 years, and would like to stay here as long as possible. A: We moved due to my husband’s job. I was an HR professional, and now run my little business as an Indian food Coach & Spice blogger. Q: Moving from India to Switzerland, what was your first impression? A: There is a fierce difference with living standards when compared to living in a developing country to that of a developed country. Q: What do you enjoy most about Switzerland? What were some of your favorite experiences in Switzerland? A: Switzerland is a very safe country, with great outdoor life where children can run around freely and enjoy their childhood without the fear of overcrowded cities and traffic. We love to go hiking, swimming in open lakes and cycling. A: Family, close friends, and food. 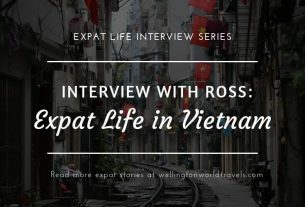 A: I find the emotional and social aspects of living abroad most challenging. I feel that it’s important to integrate with the locals for a smooth transition of day to day life. However, this may not always be possible as it depends on our personal and others’ social acceptance. It’s a mutual effort. The language has been and still is a bit of a struggle. But it’s important to do so to feel at home wherever we live. A: Excellent. Can’t fault anything. The Swiss transport system is one of the best in the world. However, the cost of living in Switzerland is also very high. Q: What are the best things to do or places to visit in Switzerland? A: Hiking in the mountains, Swimming in the lakes or rivers, BBQing in forest, parks or by the lakes, Cycling, Skiing, and the ability to simply drive into any European country from Basel. Q: Tell us about your typical day as an expat in Switzerland. A: Day begins with dropping kids off at school and nursery, going for a run or yoga (when not feeling too lazy), working on my blog/business/cooking class. Picking children up, cooking and evening family time. A: Ooh yes! I find the people very warm and welcoming, and my kids have made local grandparents too :-)! The language possesses an issue with making local friends, but if you try they are accepting. The majority of friends are of course expats. As we are all in the same boat, we support each other. Partly fitted into the culture, but it’s difficult due to language constraints. A: My husband’s company dealt with all work permit details. It was rather smooth and very quick. A: I am afraid I am not best placed to answer this as I work for myself. However, since my husband works for an International organization, it’s nothing different than other companies. Q: What are your tips or advice for anyone looking to live and work in Switzerland? A: 1. Be open-minded and accepting of what comes your way. Settling in a new country is a two-way process. You give, you get! 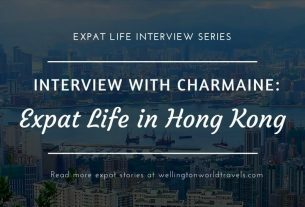 Thank you, Sunrita, for taking the time to be part of our Expat Life Interview Series! Sunrita likes to call herself a lazy cook with an easy style of turning bland food into bold flavors! She is an Indian Cooking coach and spice blogger taking cooking classes in Switzerland for 4 years. She hopes to inspire home cooks to overcome the worry of monotonous cooking and effortlessly bring in new flavors to everyday meals by simplifying the use of spices and make cooking fun again. Follow her website at www.spiceitupp.com, and connect with her on Facebook, Instagram, Twitter, and Pinterest. 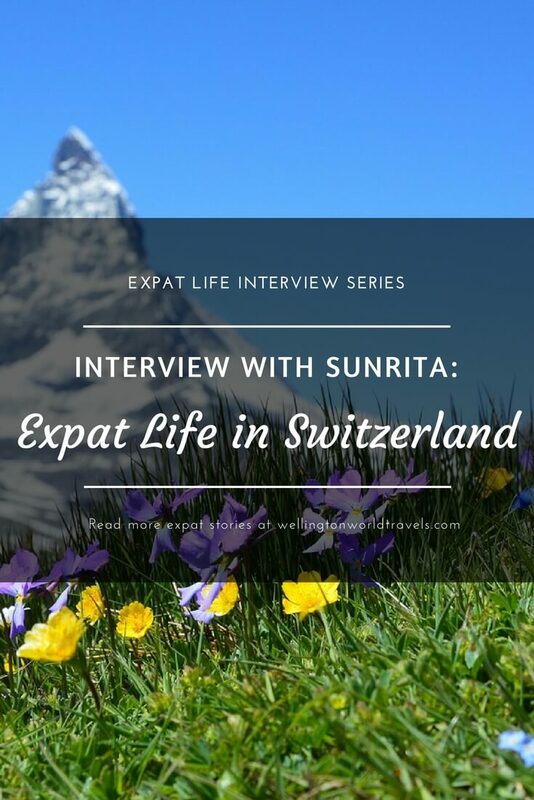 Thank you, Sunrita, for sharing with us your expat experience in Switzerland.